Strong Enough at Their Core? Over the past 20 years, ALIRT Research has developed an analytical philosophy that reliably guides agents through selecting the strongest company partner for their clients through a 3-step process. SEE FOR YOURSELF WITH A FREE SUITE OF RESEARCH, ANALYSIS AND WHITE PAPERS! Yes! 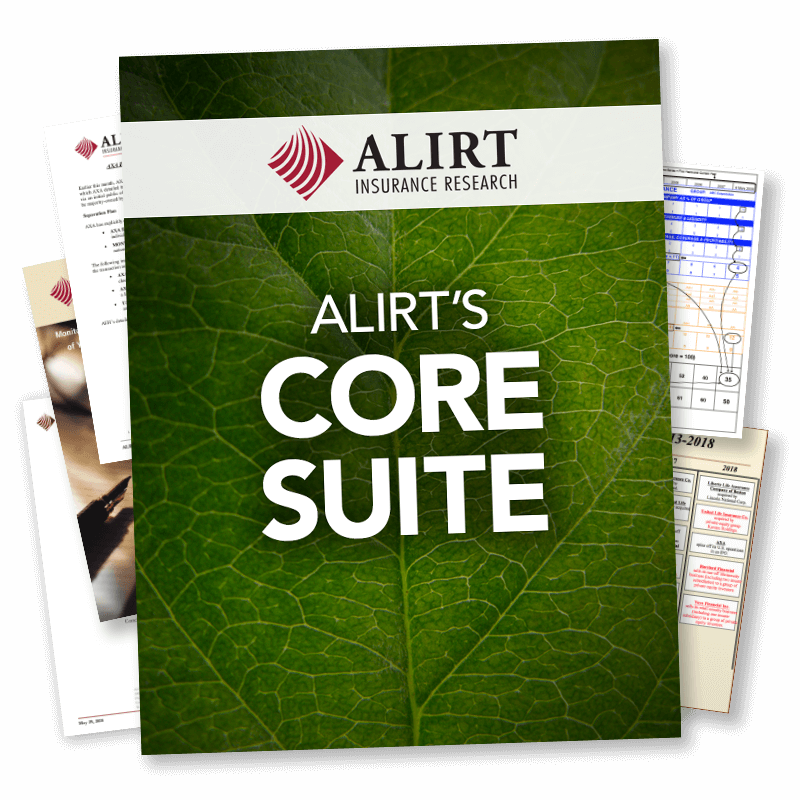 I want to help my clients make the smartest investment decisions by downloading ALIRT Research’s suite of independent research, analysis and white papers that dive deep into the financial stability of the industry’s carriers! "Valmark uses the ALIRT Research tools as one of our primary gauges of what is really going on with insurance carriers we work with. It provides insights into company financials we cannot get from other sources." "PolicyAudits.com and CPI Companies rely on ALIRT as the only truly timely and credible source of information about the financial health of the life insurance industry. The data ALIRT provides is comprehensive, reliable and easy to use. ALIRT reports help us stand out with advisors and fiduciaries, and help distinguish us as leaders in the industry. Professional advisors, particularly in the high net worth markets, demand more information than can possibly be gleaned from the most used industry software that only aggregates other rating agency point scores. There is no substitute!"